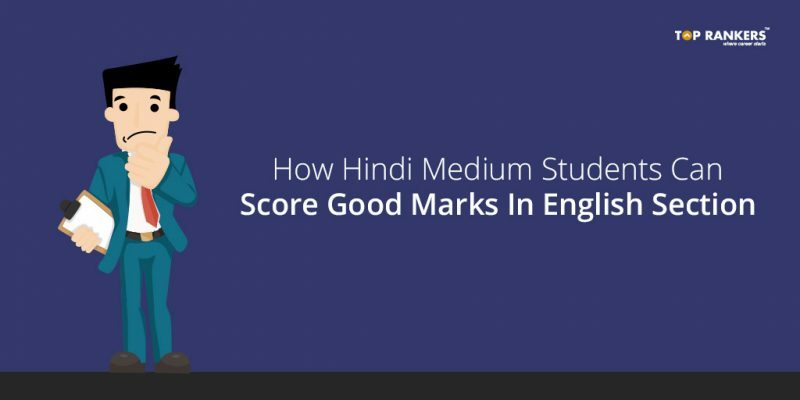 How Hindi Medium Students Can Score Good Marks In English Section – Learn all the hacks now! 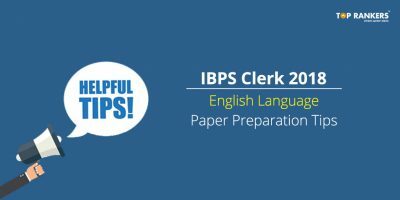 English Language and Comprehension forms an integral part of most of the competitive exams in India. And we know many students who are apprehensive of this section. The fear may be so deep that many of them try to avoid the English questions, trying to make up for the lost marks in other sections. However, this won’t work when sectional cut-off applies. And nowadays, most of the major examinations have introduced the rule of sectional cut-off. Moreover, though sectional cut-off may not apply in all exams, clearing Tier II exams will be next to impossible without scoring in English. This situation can be seen mostly in the case of non-English medium students. Are you one of them? 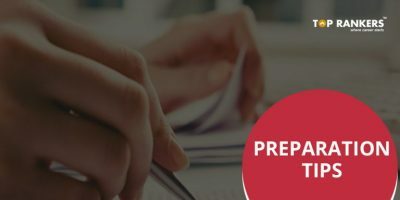 Especially for students like you, we have prepared this post on How Hindi Medium Students Can Score Good Marks In English Section. Scroll down to read more. Let us see some good strategies one by one. The first obstacle in your path to success is your fear. We know it may be difficult to eliminate but reducing it is simple. Understand the root cause of your fear and why it is not logical. Read the stories of other people who did well in English even after coming from other mediums. Get inspired and aim to achieve what you desire. Never give up! First, find a couple of good Grammar books (e.g.Wren & Martin) and purchase them. Read them regularly and practice the questions. 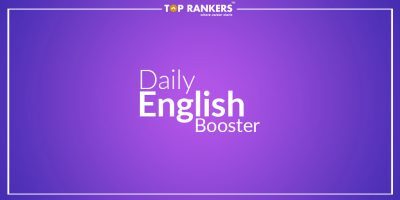 We advise you to form a habit of reading English newspaper daily. You can read The Hindu and The Economic Times if you want our recommendation. This will help you improve your vocabulary as well as communication skills. Also, read magazines and good novels as frequently as you can. Mark the words you don’t understand and search their meaning. Once you know the meaning, start forming three to four sentences using that word. This will help you memorize the new words better. Write two to three paragraphs on a particular topic daily. This will help improve your communication skills. Furthermore, you will get used to writing English and your fear will diminish. Yes, watching movies can help too. Start watching English movies with subtitles. Learn new word and their meanings with this fun technique! Merely writing in English won’t help you that much. You need to be able to express yourself clearly in English. Take the help of your friends and teachers in this case. Speak in English whenever you talk – even if it’s an informal conversation. Practice makes you perfect. In this case, as you are a Hindi medium student, you have to practice even more than the regular English-medium students. This is so because those students are already habituated to speaking and writing in English all the time. However, you are new to this world of English. Therefore, you need to give more time to this section. Practice Reading Comprehension, Cloze Tests, Fill In The Blanks, Spot the Errors questions regularly. You can also take the help of phone Apps to ace English section. There are many apps available in the Store intended to improve your vocabulary as well as grammar. These are very user-friendly and you can use them at any moment of the day – while going somewhere, during breaks, etc. So, tell us, did you find our post on How Hindi Medium Students Can Score Good Marks In English Section helpful? 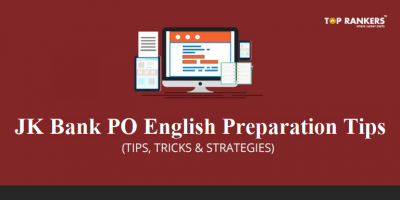 Then, keep visiting us regularly for more preparation tips and strategies on English language. And do share your thoughts with us in the comments section below. ‘Cause your opinion matters!